Replacement Windows in Waukesha: What Do You Need to Know? Waukesha, WI is a suburb of Milwaukee and home to 70,718 people. When those people need new windows, what do they do? Getting replacement windows in Waukesha seems like a difficult task. There are many things you need to consider when getting replacement windows including energy efficiency, durability, styles and much more. It all appears to be so overwhelming. We’re here to help. We’ve been serving the Midwest for over 40 years and we know a thing or two about replacement windows. In this article we’ll tell you everything you need to look for in a replacement window. Let’s get started. 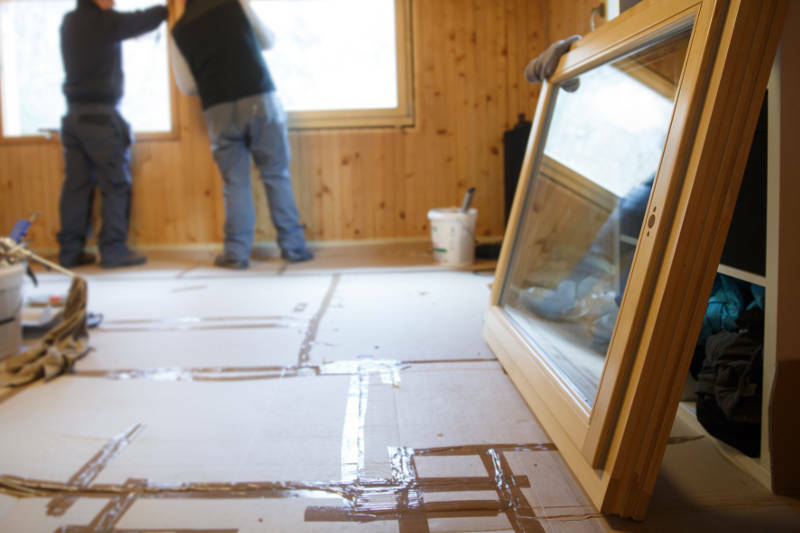 Energy efficiency is an important feature for replacement windows in Waukesha. Your windows need to prevent you from losing heat or air (depending on the season) so your home stays comfortable year round. Also, since your furnace and air conditioner don’t have to work as hard to reach your desired temperature, you’ll save money on your energy bills. We’ll show you a couple of things you need to look for before buying windows. One feature that improves the energy efficiency of your replacement windows in Waukesha is double or triple pane glass. This adds extra layers for your heat or air to pass through in order to escape. It also stops drafts from entering your home. In between the panes of glass is argon gas. Since argon is denser than normal air, it makes it more difficult to pass through. Low e glass, or low emissive glass, contains a microscopically thin coating that goes over your replacement windows. It reflects heat away from your windows which will help with energy efficiency during Waukesha’s hot summers. What’s Your Replacement Window Made From? 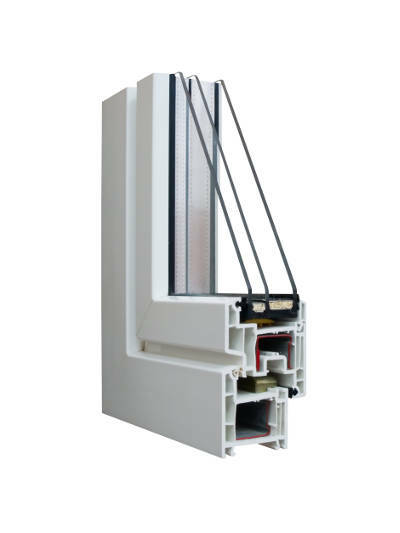 What your replacement windows are made from makes a difference in their functionality. Each material has its own benefits and features that help them stand out from the rest. We’ll go over the three most popular window materials below: wood, aluminum and vinyl. Wood windows are known for their elegance. 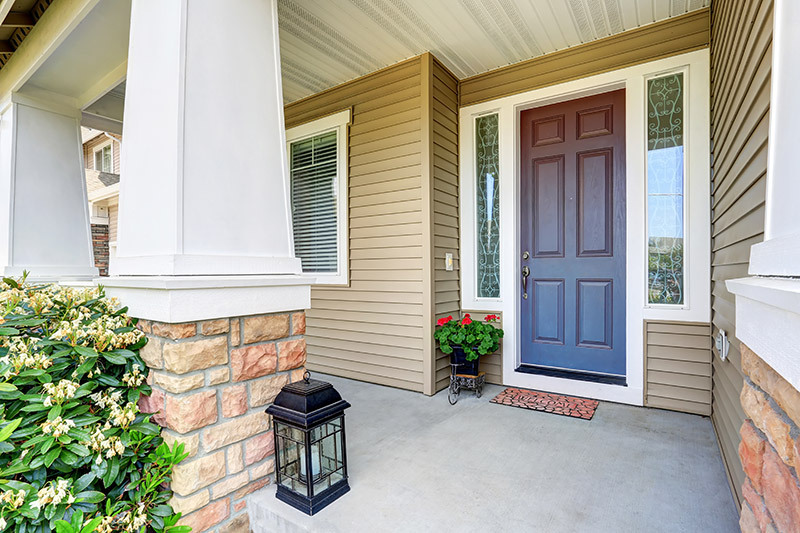 They’ll give your home a warm, inviting look that’s sure to improve your curb appeal. That being said, wood window’s beautiful looks come at a hefty price. Out of all the window materials, wood windows have the highest up front cost. You’re not done paying either. Wood replacement windows need to be painted and stained every few years to maintain their beautiful looks. That’s going to end up costing you a lot of money and time over the years. Not only that, but wood windows are prone to warping, rotting and expanding when exposed to moisture. 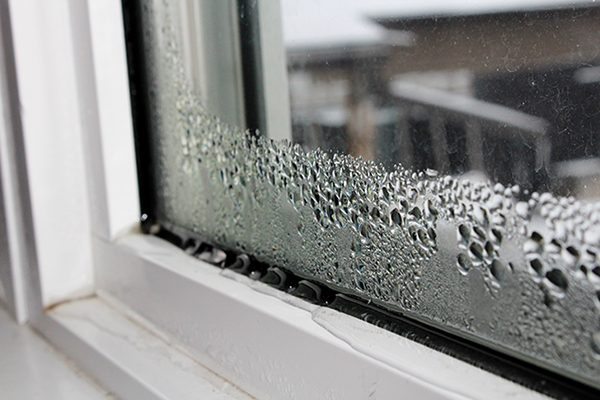 Living in Waukesha, we’re going to assume your windows will come into contact with moisture. Also, wood attracts termites which could become a major problem for your home. 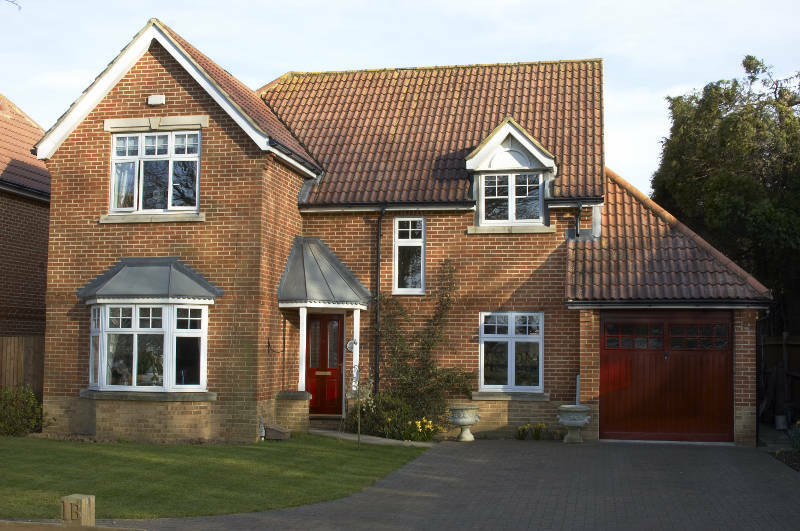 Are wooden replacement windows worth the hassle? If you’re looking for a more cost-effective, durable window material, aluminum replacement windows are an option. They’re built to withstand Waukesha’s weather and won’t warp, rot or expand. The problem with aluminum windows rears its ugly head in the summer. 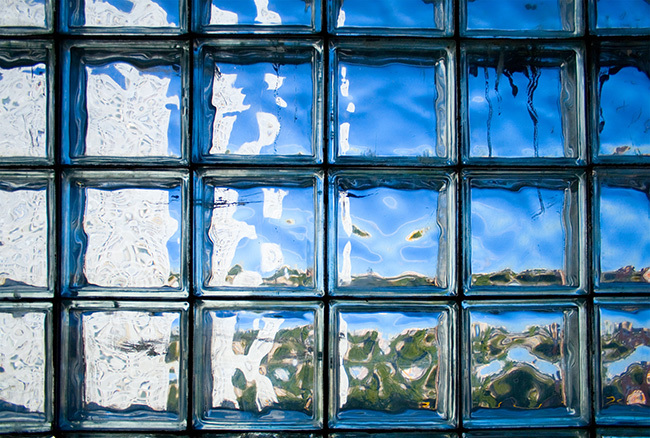 Aluminum absorbs heat, so during the summer, your replacement windows will be hot to the touch. This heat is transferred through your entire home forcing your air conditioner to work much harder to reach a comfortable temperature. This will be reflected on your energy bills as well. If you want the best features of both aluminum and wood windows while adding even more benefits, check out vinyl replacement windows. They’re specifically built for homes in Wisconsin as well as the entire Midwest. While all options can have double or triple pane argon gas-filled glass, only vinyl windows insulate the frames as well. Vinyl window frames are foam-filled making it more difficult for heat or air to escape and drafts to get into your home. You’ll save money on your energy bills while making your home more comfortable. Like aluminum windows, vinyl windows are resistant to warping, rotting and expanding. They’ll also never need to be painted or stained because their color is baked into them at the factory. It requires almost no effort to maintain vinyl replacement windows. If you like the look of wood windows, vinyl windows have you covered. They can have the look of real wood – no one will be able to tell the difference. At a much lower price than real wood windows, you can’t lose. Architectural windows – uniquely shaped inoperable windows. They can be found anywhere in your home. Getting the perfect replacement windows in Waukesha is only half the battle. Window installation is just as important as the window itself. If your windows aren’t installed correctly, you won’t get any of their beneifts. Your replacement windows need to fit snugly in the opening and there should be no gaps. If there are gaps, that means you’ll experience a draft and your home won’t be as energy efficient. The key to getting a good window installation is finding the best window company. There are many window companies in Waukesha, WI so it might seem daunting. We’ll help you narrow down your options. First look for a company that has been around for a long time – at a bare minimum 10 years. This means they have more experience and will be around to support the life of your replacement windows. You won’t get this level of experience and support from a fly-by-night window company. They’re looking to get in and out as quickly as possible. When in doubt, listen to other homeowners. When a company has serviced many happy customers, they’re a much better option. They’ve proven that they can do the job correctly and satisfy the homeowner. One company that matches all of these qualities is Feldco. Over the last 40 years we’ve served over 350,000 homeowners with our premium products. Your window installation crew will install your replacement windows correctly the first time. 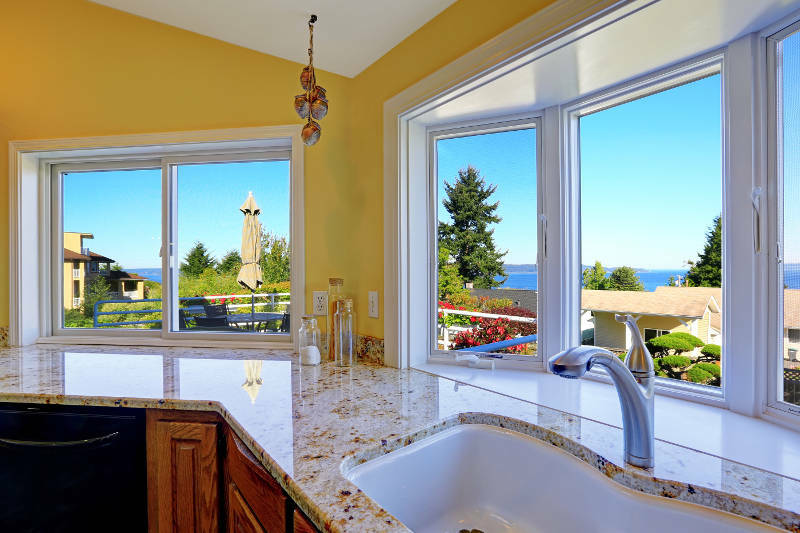 While it may seem hard, it’s not difficult to get the best replacement windows in Waukesha. 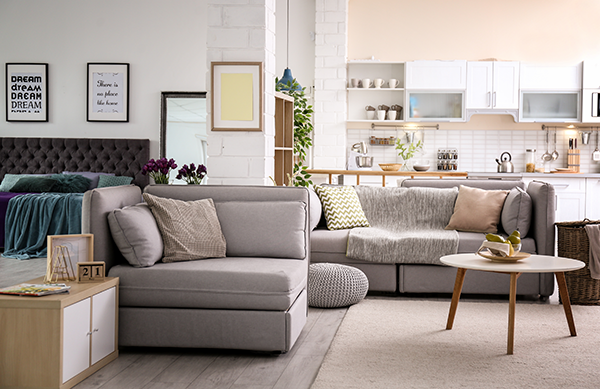 Look for the material and style that bests fits your needs. Don’t forget to ask questions about durability and energy efficiency as well. The company that installs your windows should be reputable and trustworthy. Don’t wait, get your free quote for replacement windows from Feldco. We’ve proved time . and time again that we’re Waukesha’s best option for window replacement.